When you see someone walking down the street with only one earring, your first thought is usually that they’ve lost one of their earrings. This may not be the case anymore. 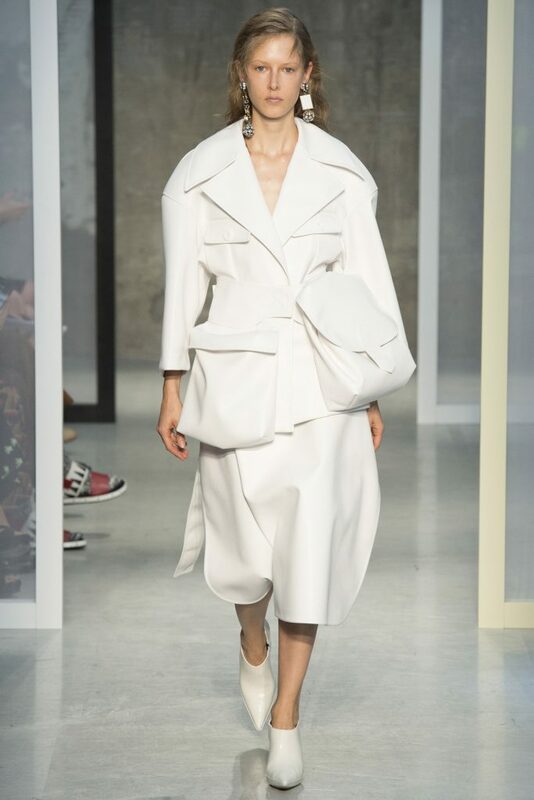 A sweeping new trend on the catwalks involves wearing just one earring, or taking it a step further by wearing two different statement earrings, usually made from different materials and of a different size. 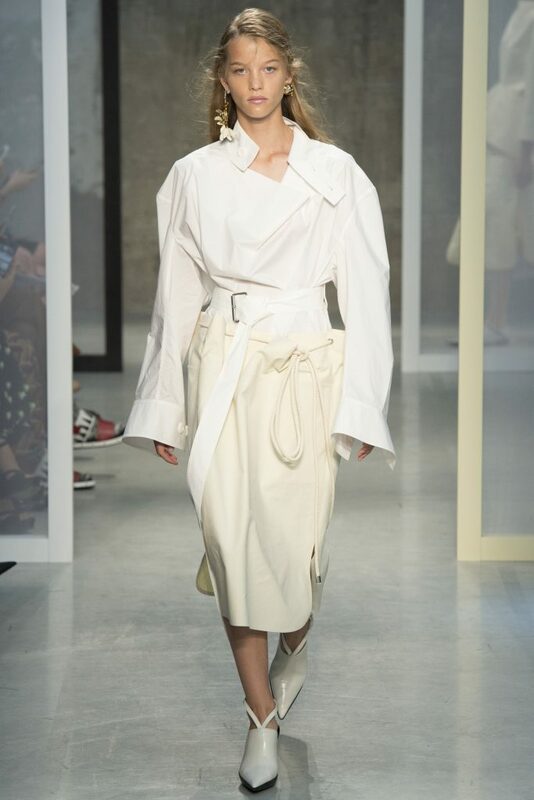 The trend, which has been around in the past, has started to make a comeback at the spring shows of a number of prominent designers, who all had their different take on the trend. 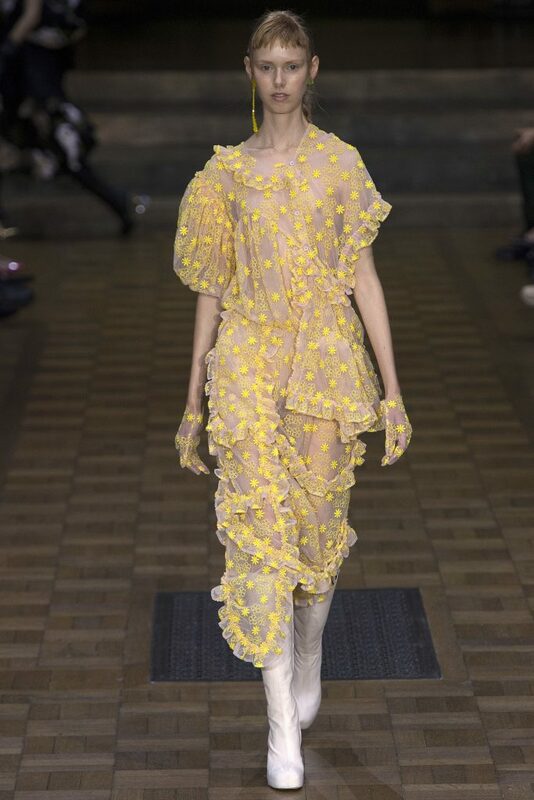 Simone Rocha had earrings which were covered in pearls and gemstones. They always matched the colour of the clothes being worn, but due to their large size, they were far from hidden. 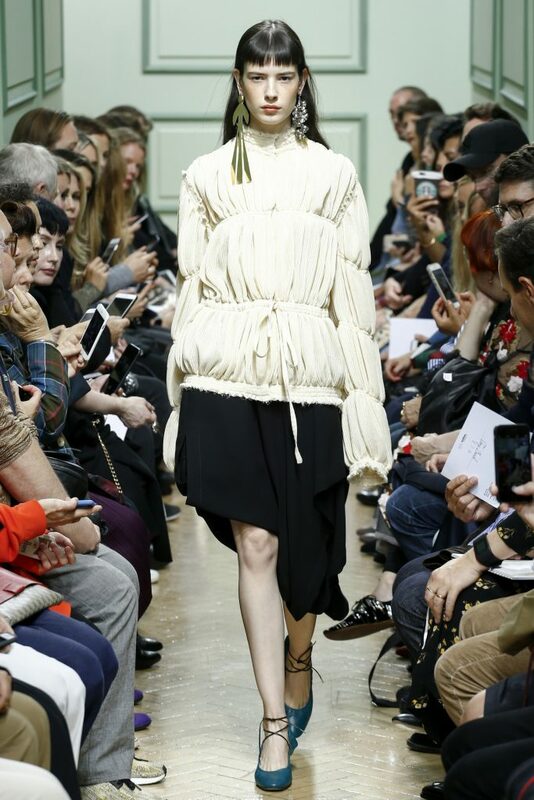 Marni takes a similar approach. Geometric shapes, gemstone studs, and sparkling jewels feature heavily on the earrings worn in her fashion show. However, there are a lot of smaller earrings paired with a larger counterpart. The smaller pieces were often made brighter by jewels or by using a reflective material, helping them stand out more. 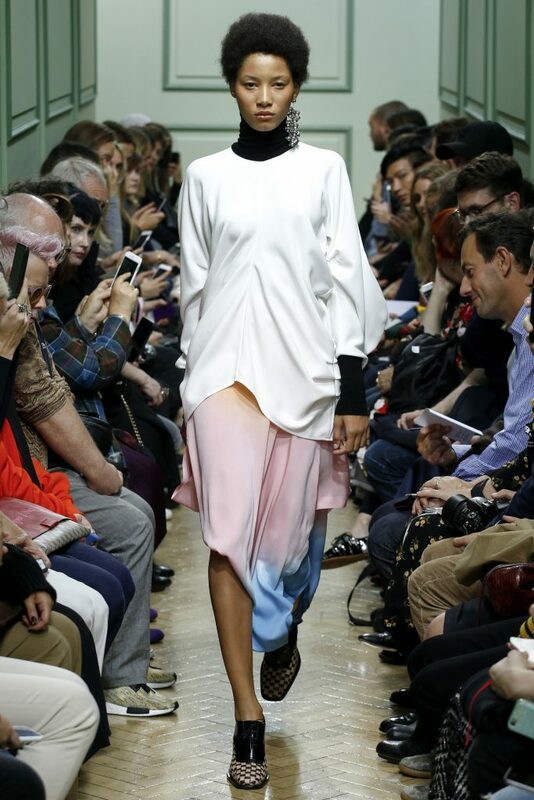 J.W.Anderson takes things to the next level. The earrings during his show were very big and metallic. Gold and silver feature prominently, and it wasn’t unusual to see an earring go well past shoulder length. The trend has a variety of interpretations, meaning it can be a part of your outfit in most situations. Yet there are some guiding principles. With this trend, the bigger the statement made, the better it is. However, this doesn’t mean going crazy is the best path. Also make sure the earrings work well with the outfit being worn. A terrible outfit isn’t excused by statement earrings. The freedom this trend offers means there is little need to go out and buy ten new pairs of earrings. What you have now will likely be more than enough to look great while following this trend.